The purpose of a Brand Identity is to define and express one's individuality or group affiliation. It exists to communicate value to an audience through visual and verbal expression. You can touch it, feel it, taste it, hear it, see it and experience it. identityguideline.com provides you with a set of tools to successfully launch and manage your Brand Identity. The Bissell Centre Identity Guideline is your central location where you have secure access to all of your core brand assets, and insight as to how they should be used to maintain consistency for your brand. Often the first point of contact and potentially your most memorable visual asset. Your logo provides you with a tool to be visually recognized, correctly attributed and remembered. The Bissell Centre logo is available in alternate configurations to accommodate varying creative and functional applications. Each configuration is to be regarded as a whole unit and no piece of the logo should be altered in any way.  The Bissell Centre "B" bug has been refined to be more legible, create a more natural flow and to work with more efficiency across multiple applications.  The Bissell Centre logo should always be surrounded by a minimum area of clear space. No other visual elements may enter the clear space. Care should be taken whenever laying the logo over a colour, background or image. 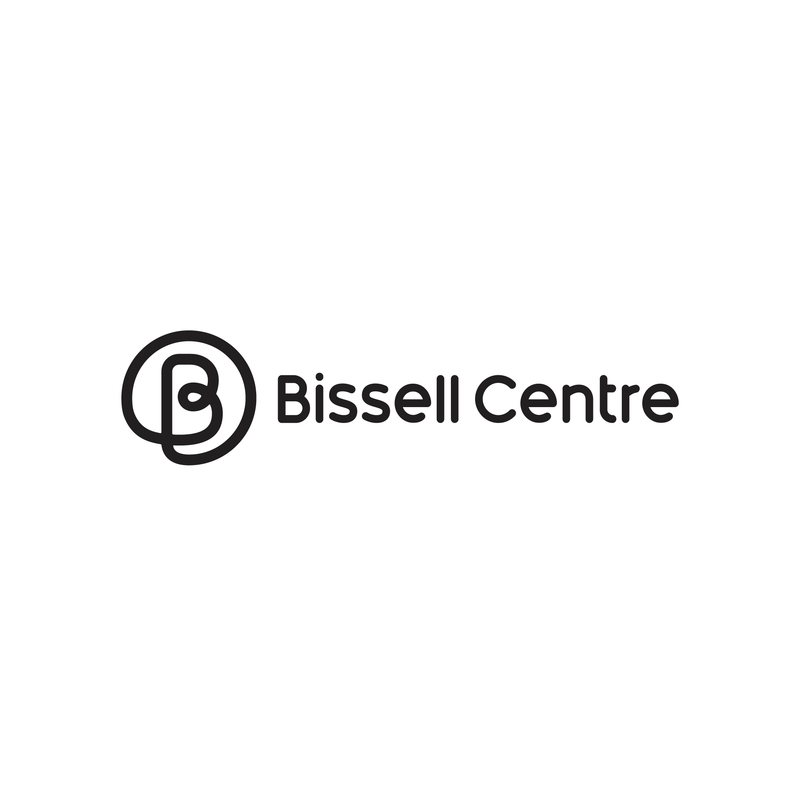 The Bissell Centre logo is available in alternate configurations to accommodate varying creative and functional applications. Each configuration is to be regarded as a whole unit and no piece of the logo should be altered in any way. Please be sure you comply with our usage guidelines. You can purchase appropriate licenses through the type's foundry, The League of Movable Type. Or access it through a Adobe Creative Cloud or TypeKit subscription.